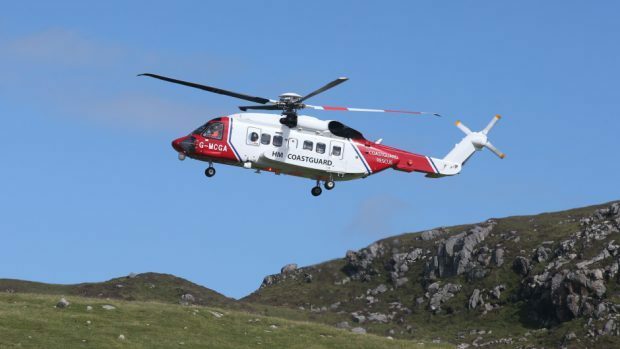 Coastguard teams were called out to search the hills of Shetland this evening following reports of two people going missing. A spokesman said the emergency services were alerted just before 8pm. Search and rescue teams and a helicopter spent around three hours scouring the area between Aith and Weisdale. They were stood down at around 11pm after the pair were found safe and well.